Google is launching the Google News Initiative (GNI), in an effort to help journalism thrive in the digital age. The tech giant says it’s committing more than $300 million over the next three years toward building products that address the news industry’s biggest needs, like driving building sustainable business models and elevating quality journalism. Why it matters: Publishers have struggled to navigate distribution and content partnerships with Google, Facebook and other open platforms because the economic dynamics of those relationships often didn’t fall in favor of those who own the content. As a result, these companies suffered reputational damage for not being perceived as caring enough about fake news, misinformation and the survival of real journalism. Google says the investment signifies a major milestone in Google’s 15-year commitment to the news industry. Last year, the company says it paid $12.6 billion to publishing partners (not exclusive to news) and it drove 10 billion clicks a month to publishers’ websites for free. Google has had a more sustained publisher relationship with most publishers than Facebook. 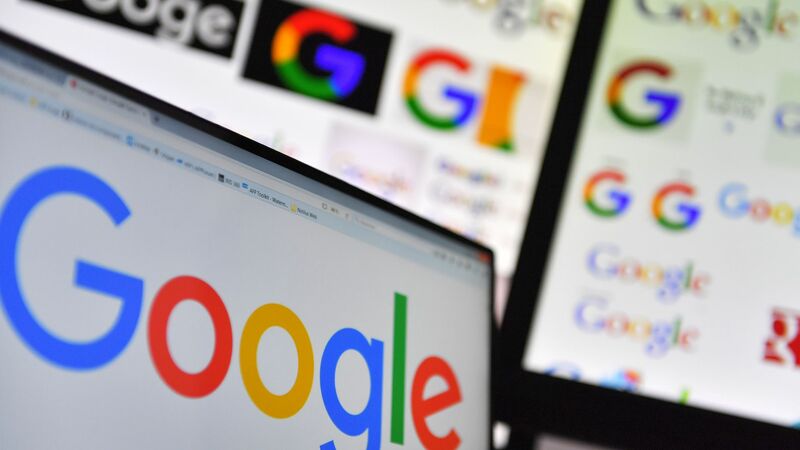 While no distribution relationship is perfect, publishers over the past year have vocalized generally that Google has been more transparent with them about tests and experiments than some of its counterparts. "Google really has been an origination where we feel we have an equal seat at the table," says Beth Diaz, VP of Audience Development at the Washington Post. Accelerated Mobile Pages, an open-sources project which has been driving big traffic bumps for publishers as of late. YouTube Player for publishers to simplify video distribution and reduce costs. Google News Lab to provide newsrooms with trainings and editorial partnerships, and the Digital News Initiative to drive innovation in the European news industry.